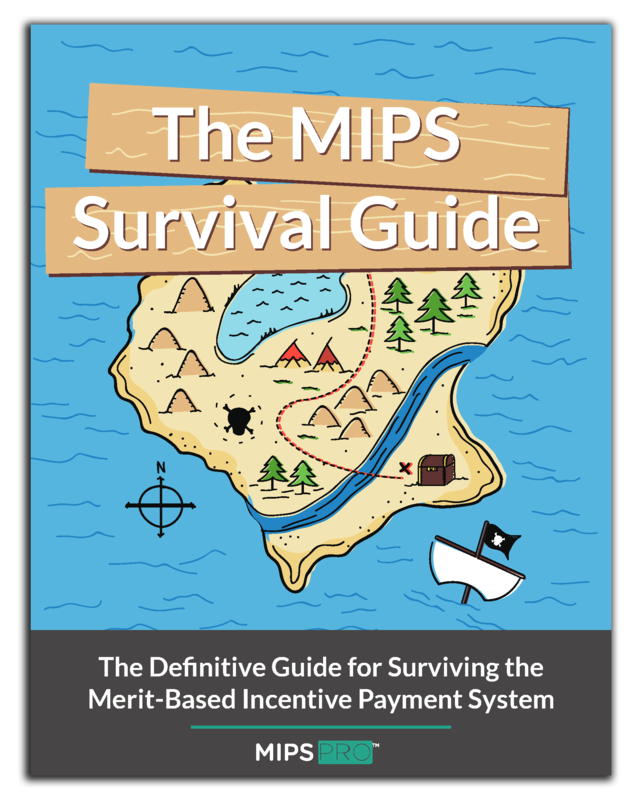 We are now in the seventh month of the new Merit-Based Incentive Payment System (MIPS), and the majority of MIPS-eligible clinicians still feel completely unprepared for success. With complicated and changing regulations, ensuring compliance can be a long and arduous process. Like most sizable goals, MIPS is best digested in small pieces, but it is hard to tell where to start sometimes. That is why we are going give you an order of operations to follow to ensure MIPS survival. In 2017, Physicians, PAs, NPs, Clinical Nurse Specialists, and CRNAs need to report MIPS. If you are another type of clinician you may become eligible in 2019, but for now, reporting is optional and will only result in a feedback report. If you are unsure if you qualify, CMS has put out a participation status lookup tool. There are three exceptions for clinicians that would otherwise be considered eligible. If a clinician is participating in an Advanced Alternative Payment Model such as a track 2 or 3 MSSP ACO or other qualifying model, they do need to participate. Additionally if a clinician has been enrolled in Medicare too late in the year to count for a full reporting period, they will be exempt. Finally, if a clinician bills less than or equal to $30,000 in Medicare Part B charges, or sees less than 100 Medicare Part B beneficiaries, they will not be subject to the MIPS penalty. In 2018, the low-volume threshold is proposed to be $90,000 or less in Medicare Part B charges or less than 200 Medicare Part B beneficiaries. If you are a clinician who doesn't fit under this year, but will next year, it may affect the pace that you pick this year. For this year at least, CMS is allowing eligible clinicians to "Pick Their Pace," which effectively means that you can get away with reporting basically anything within reason. The "Pick Your Pace" program allows clinicians to aim towards any one of 3 tiers of participation. • Advancing Care Information: Attesting to all base measures, and accumulating some performance score and / or bonus points. Eligible Clinicians who submit “more than minimal” data for any of the three categories for at least 90 days will be eligible for a slight positive payment adjustment. Longer reporting periods will be more likely to result in higher incentives, as will reporting to the full requirements of each performance category. Failing to successfully complete any one of these options will result in a negative 4% payment adjustment. Understanding how CMS will determine your final MIPS score is imperative to anticipating your payment adjustment for the 2019 payment year. You could read up on how the Quality, Advancing Care Information, and Improvement Activities categories will be scored. However, any MIPS data submission vendor worth using will have a built in tool that will calculate your score and show you opportunities for performance improvement. Our purpose is to improve the quality of today’s healthcare through learner-centric, effective technology. We believe that technology should be rewarding, not frustrating, and we’re committed to creating an outstanding customer experience for healthcare providers, administrators, and patients.